Over 25% Sold! 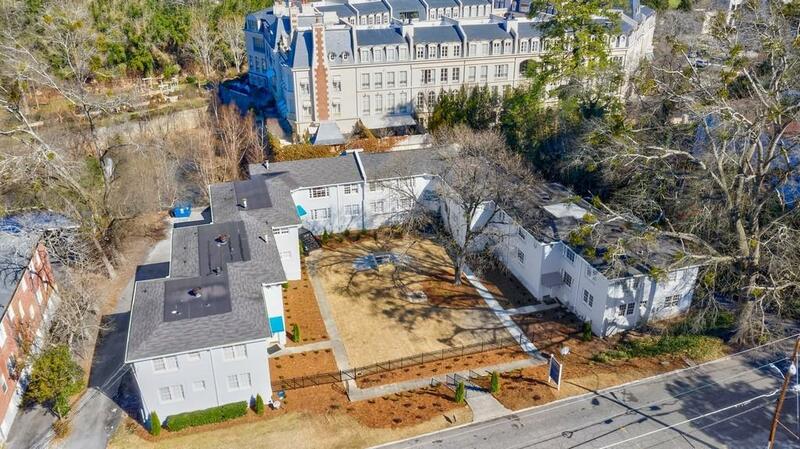 One of the lowest HOA's in the heart of Buckhead-walking distance to Beltline! 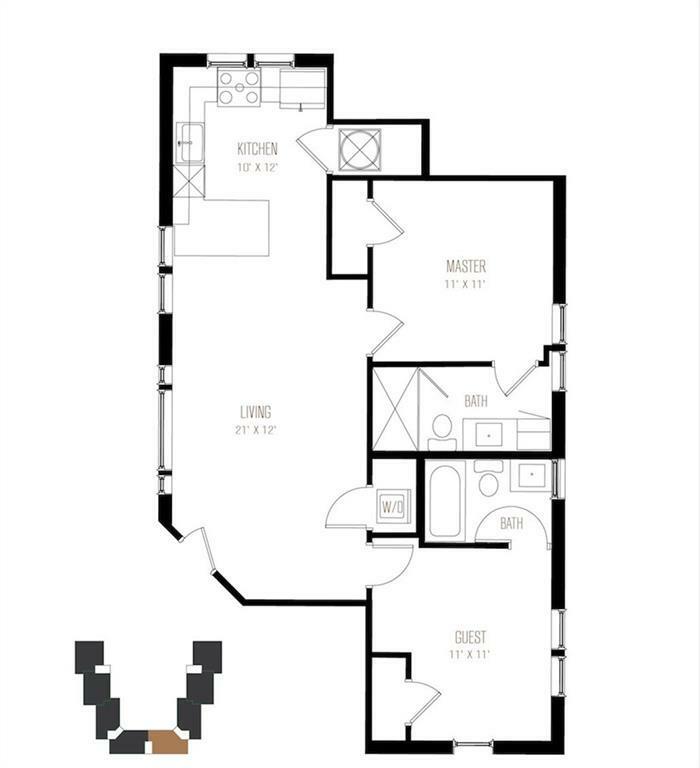 Open plan condos renovated floor to ceiling w modern luxury interiors! Brick exteriors & screened porches. Hardwood floors, 9' ceilings & huge windows. Modern kitchen w huge island, quartz c-tops & SS Bosch appliances. 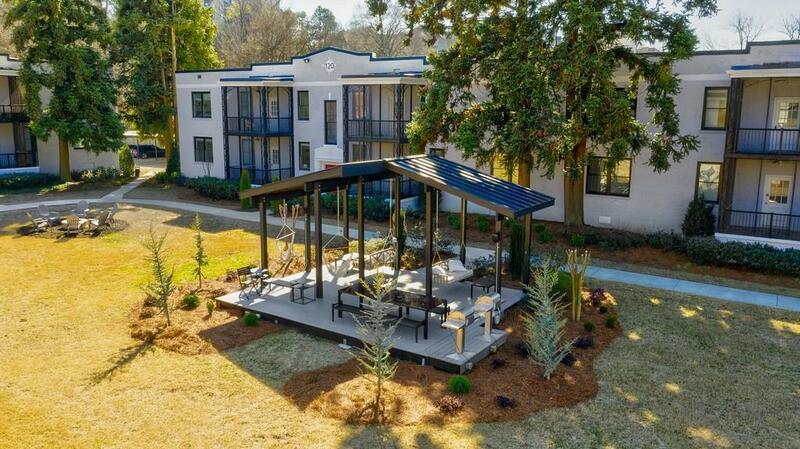 Spacious master w walk-in closets, master bath w oversized frameless shower. 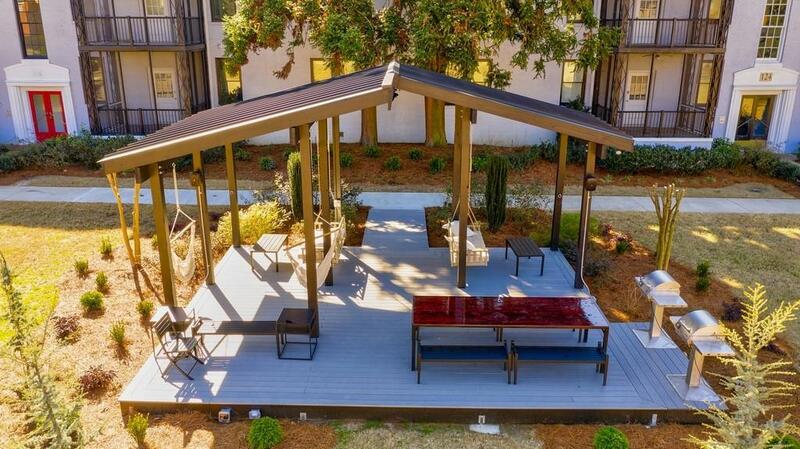 Covered pavilion for outdoor entertainment/movies, fire pit & grilling station. Plus community garden, compost station, dog parks, new club room & gym. Model home pictured.